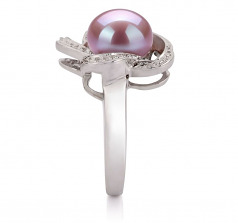 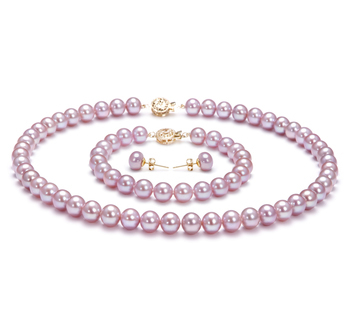 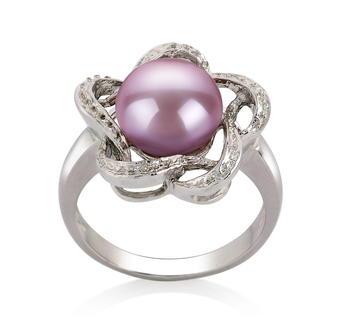 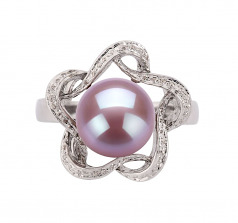 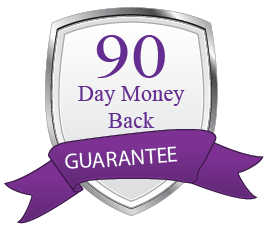 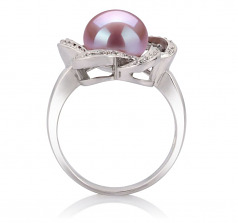 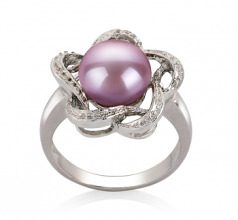 Soft, Subtle and graceful, the lavender freshwater pearl sits with it unique garden of .925 Sterling Silver. 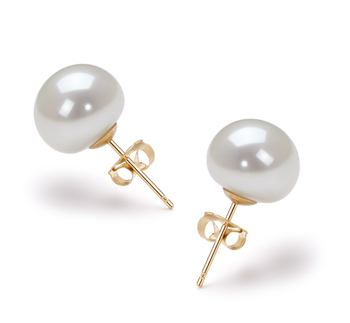 Quietly and elegantly, it showcases a large 9-10mm sized pearls that showcases it AAA mirror like image in a happy and surprising manner. 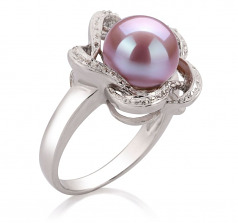 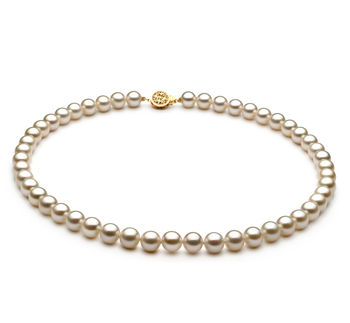 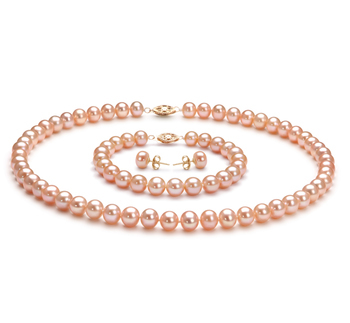 The button shaped pearl takes the center stage but remains a soft feature of the overall design. 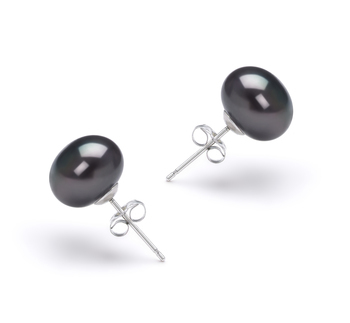 Comfortably situated, one will not work without the other. 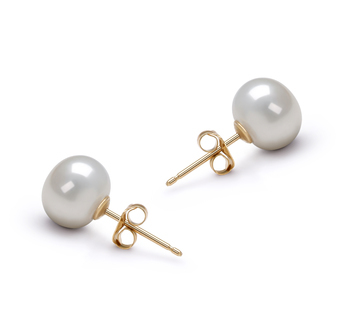 They are a unique and well connected team that can be work in any situation whether it be work, casual or formal.